Our product range includes a wide range of ramdev handicrafts marble door knobs. We are manufacturing marble door knobs in makrana rajasthan..we supply to whole india and outside india too. 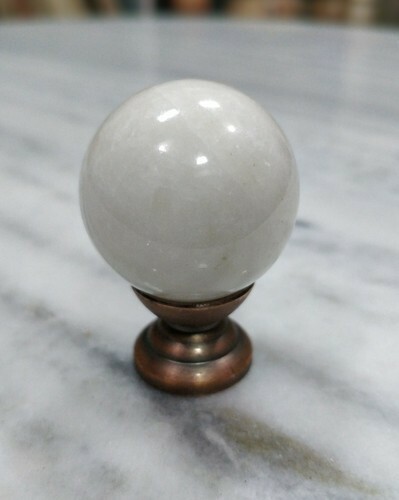 Looking for “Marble Door Knobs”?